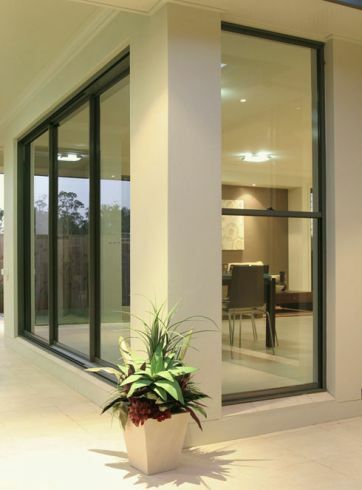 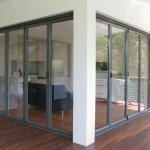 We offer a full range of aluminium doors and windows. 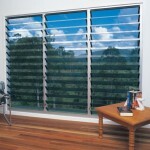 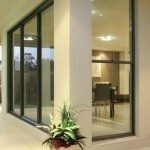 We also have a range of glass types offering alternatives to meet your BASIX energy requirements. 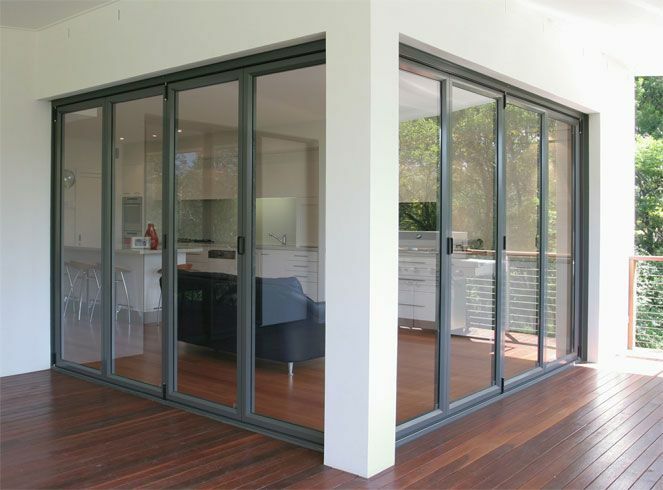 Advance Metal Industries Australia and G James are continually upgrading our products to ensure you have the latest and best available. 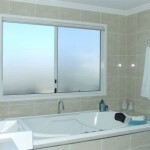 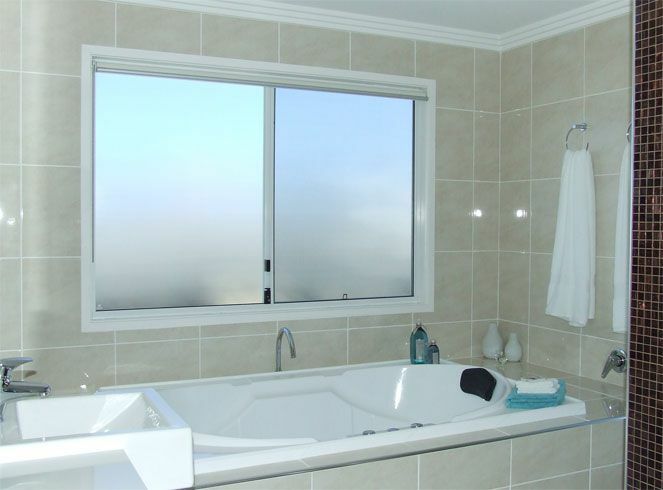 Sliding Window in a bathroom featuring “Obscure” Glass. 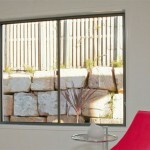 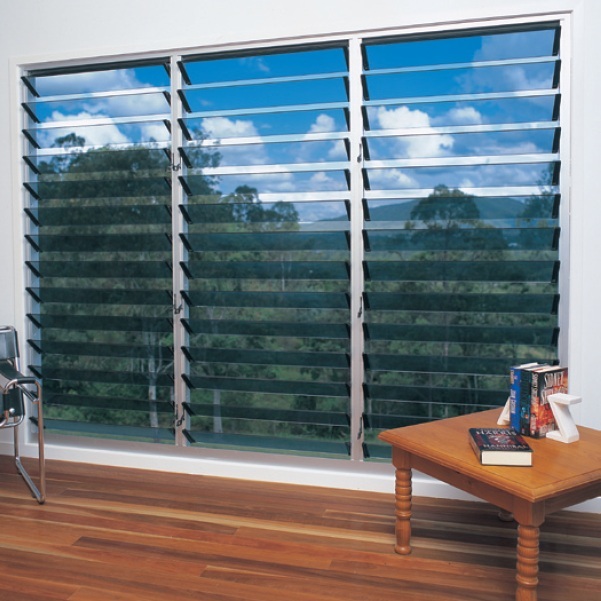 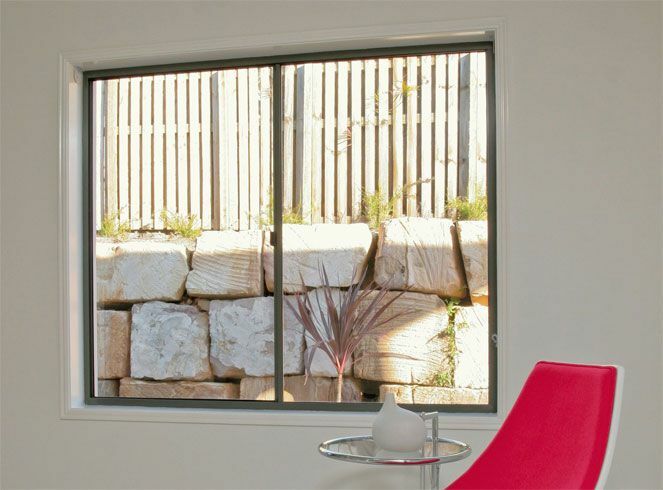 Sliding Windows can be installed in living spaces. 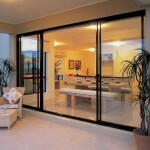 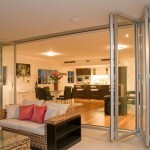 Sliding doors can be installed anywhere, from patios to living areas. 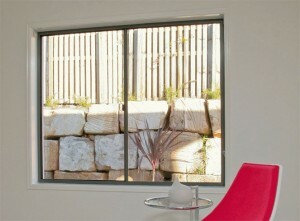 Louvre windows are great for controlling the flow of air into a room. 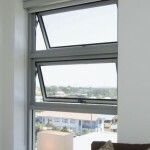 Double hung windows slide vertically, a great alternative to traditional sliding windows. 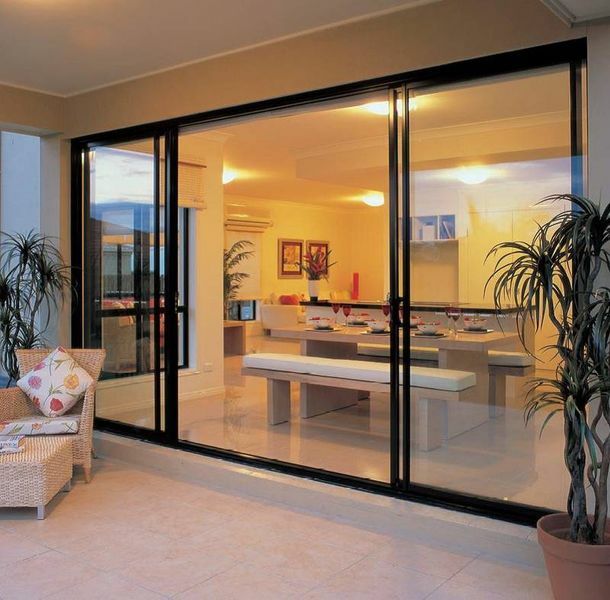 Bi-fold doors provide the maximum unobstructed view. 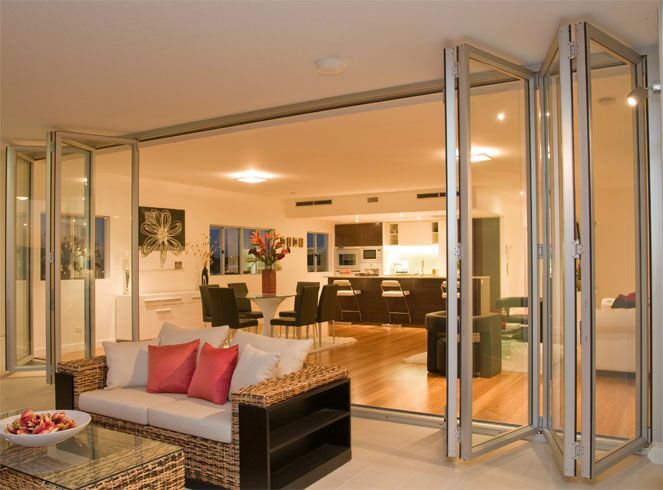 Bi-fold doors greatly expand the living space from indoor, to outdoors. 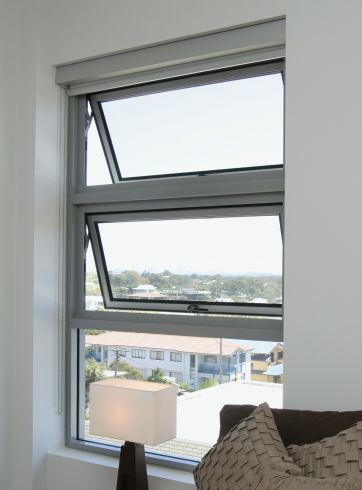 Awning windows allow for airflow into smaller spaces.